Subscribe to Patisserie Valerie to receive an email with a barcode for this offer. You need to go in store and scan the barcode between the 2nd and the 15th of July. We have 11 Patisserie Valerie deals and 19 Patisserie Valerie discount codes on Latest Deals. 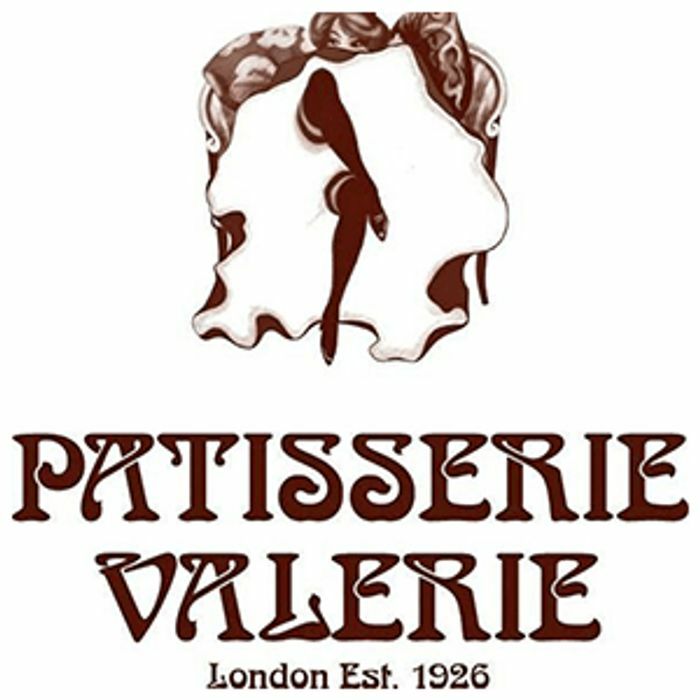 What do you think of this Patisserie Valerie deal? I've no stores near me. The nears store is just over 300 miles away. That's a long way to go for a patisserie Valerie. Thank you lvetad for sharing this. That’s all I got as well, maybe it’s only for people that were already subscribed? Thank you, I used this deal and the pastry was delicious; I got the almond croissant. I love Patisserie Valerie and when a deal is available I go running! QUALITY STREET Cool Mint and Zingy Orange Matchmakers - HALF PRICE!